In May, the FiFi Awards take place; prizes are awarded for the best fragrance launches of 2017, and it will be interesting to see which fragrances are nominated! This Sunday it’s the movie industry’s turn, as the British Academy Film Awards (BAFTAs) once again celebrate and honour the very best of British and foreign films of 2017. 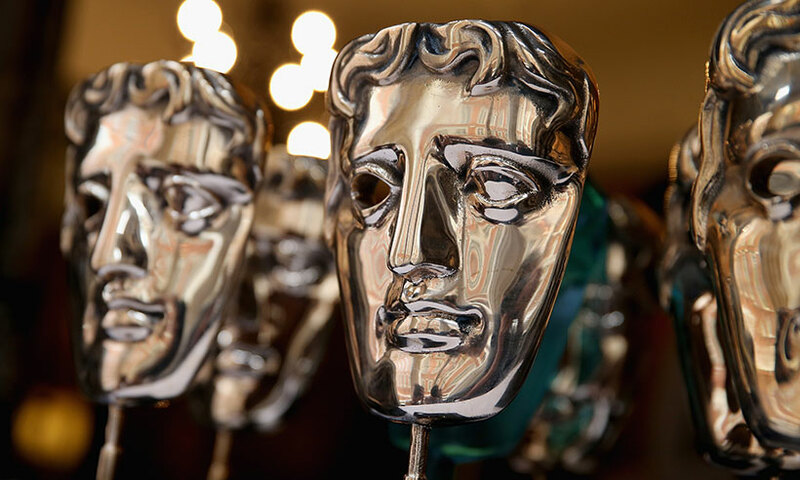 So this got me thinking; if my distinctive niche fragrances were to be cast members from the BAFTAs (past, present and future), who would they be? Have a read on to see who I would choose to represent them! Ok, so Emma Stone won the best actress gong last year but for me, she so epitomises the elegance, beauty and sophistication of my Signature fragrance. As Emma’s character danced her way into the Los Angeles night, so too do Signature’s main characters of bergamot, rose, oakmoss and patchouli waltz together. So Margot might play quite an aggressive character in this film, but with her beautiful and youthful looks, she is a shoe-in for Amorosa. Seductive, sassy and powerful, Margot shines in this movie which she also directed! These characteristics at least epitomise Amorosa, which opens with a burst of watermelon and white flowers. In I, Tonya, Margot certainly conveys this powerful surge of lushness and no wonder she is up for Best Actress at this year’s awards. My Oxford perfume is bold, daring and tender. It’s a warm oriental fragrance with deep woody and amber notes; it has a dark side. Both Florence Pugh and Daniel Kaluuya deliver such strong and individual performances in these two movies that for me they conjure the exact type of impact I would like to convey through Oxford. A time of your life where you become your own person; you act on impulse and do what feels right! As a British perfume brand, it also feels appropriate that these two are British! Lupita Nyong’o and Black Panther are already being touted as BAFTA and Oscar contenders for 2019. My latest perfume, Firedance, glows with warmth, sensuality and character; these are precisely the traits that have seen Lupita receive acclaim for her performance. I would be proud to see Lupita waft down the red carpet wearing my Firedance fragrance and I feel it would complement her strength and warmth. Now it’s time to wait and see what happens on Sunday at the BAFTAs, and in May at the FiFi Awards! Visualising a fragrance as a person is a recognition that like us humans, perfumes have a character and a soul. The soul of each of my perfumes is an expression of a time in my life; a story of scent in a bottle.